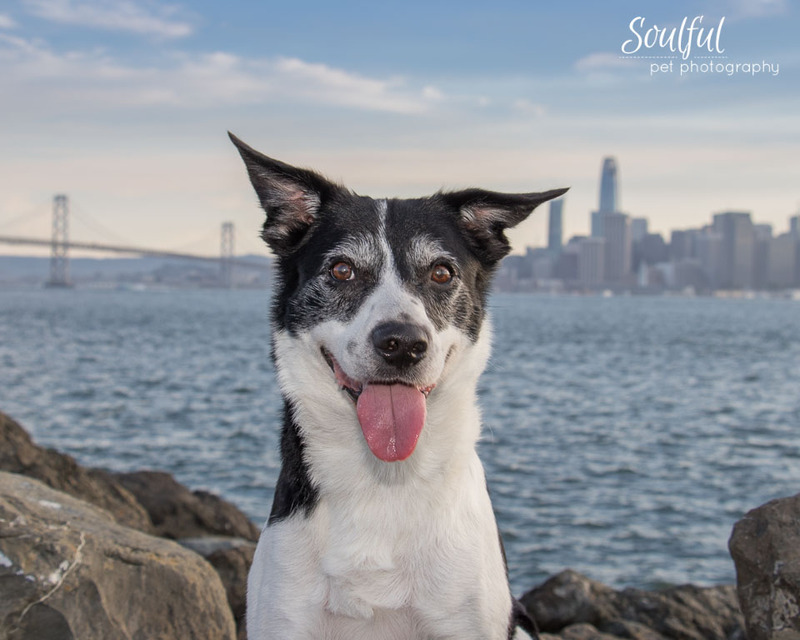 Soulful Pet Photography is helping to raise funds for the PALS East Bay monthly vaccine clinics. Our goal is to raise $2,500, enough to fund an entire vaccine clinic serving 250+ dogs and cats, by photographing Bay Area dogs. The portraits will be published in our book “DOG TAILS: Pawtraits of Bay Area Dogs." What do you need to do? Simply fill in the details below, submit them and go on to pick a time to have a conversation with the photographer Pipi Ray Diamond. By filling out the details above I understand that I am giving permission to further contact me. We also understand that we may unsubscribe at any time.